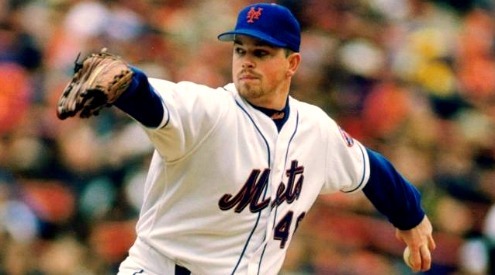 In many respects, Mets pitching prospect Matthew Bowman is not unlike the hundreds of other young pitchers that have passed under the tutelage of current Sand Gnats pitching coach Frank Viola. Although undoubtedly promising, Bowman, the Mets 11th-round pick out of Princeton University last season, nevertheless lacks the tantalizing repertoire or highly heralded prospect status of say, Matt Harvey or Zack Wheeler. The 21-year-old eats as much Chipotle as his meager budget will allow, and suffers no delusions about the daunting odds of a college product in the South Atlantic League making the big leagues. While his unorthodox delivery, slight frame, and dark-haired, boyish looks bear an uncanny resemblance to Tim Lincecum, the reality is that such superficial surface similarities are just about where any realistic comparison between the two pitchers ends. 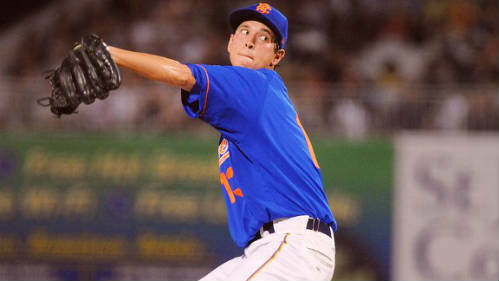 Should Mets Pursue Kyle Lohse? The Mets recent ill-fated pursuit of Michael Bourn, and the controversy surrounding the compensation issue, got me thinking: If MLB does eventually come around on the issue, should the Mets pursue Kyle Lohse? For the second time this week, we look at an opposing player who could find himself without a spot on his current team’s 25-man roster, yet might still have enough upside to make sense for consideration by the Mets. A large part of the Oakland Athletics unexpected success in 2012 can be attributed to Billy Beane‘s ability to find undervalued assets, particularly in the outfield. The rebirth of ‘Moneyball’, if you will. According to FanGraphs WAR, Josh Reddick, Brandon Moss, and Jonny Gomes were worth a combined 9.3 wins last season for Oakland. Given the Mets payroll constraints, Sandy Alderson is probably going to have to implement his own brand of Moneyball this offseason. Here are a few potentially overlooked outfielders that could be available this winter. 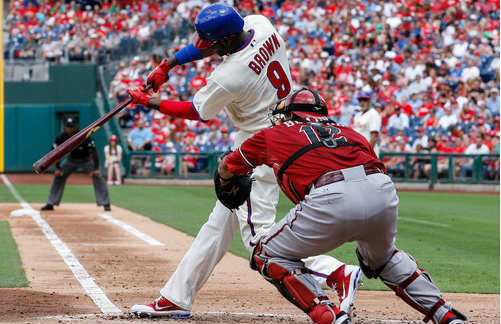 If there’s one player in baseball capable of solving the myriad problems facing the Mets in 2012, it’s Justin Upton. He plays the outfield. He’s right-handed. He’s not Jason Bay. He’s signed to a fairly team friendly deal through 2015. He’s a childhood friend of David Wright. He’s not Jason Bay. And, when he’s on top of his game, he’s an MVP-caliber player. Of course, most of these attributes also intrigue most other teams. So if the Mets have any intention of acquiring Upton this off-season, they better be willing to give up a boatload of talent. Is Jon Niese the Next Glendon Rusch?